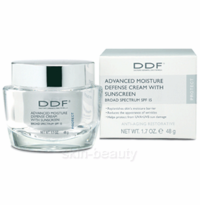 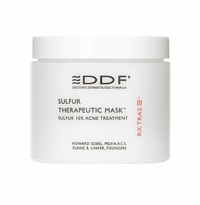 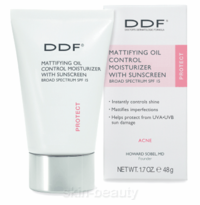 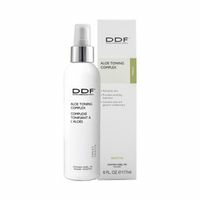 DDF Skin Care products Doctor's Dermatologic Formula - DDF is a unique line of skin care products incorporating the best of DDF traditional and DDF holistic therapies. 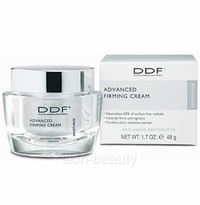 DDF provides top quality blend of scientifically based dermalogical formulations with holistic ingredients from marine, herbal and botanical derivatives. 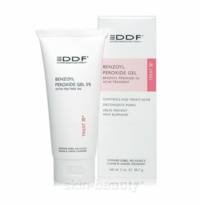 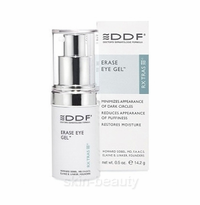 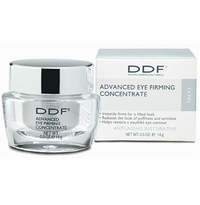 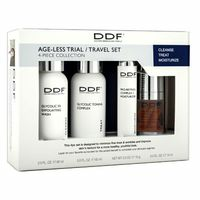 DDF delivers fast results for every skin type. 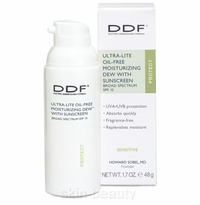 Today, DDF is known worldwide.